Hardin Bourke Entertainment : NEW SINGLE "REVOLUTIONARY" OUT NOW! 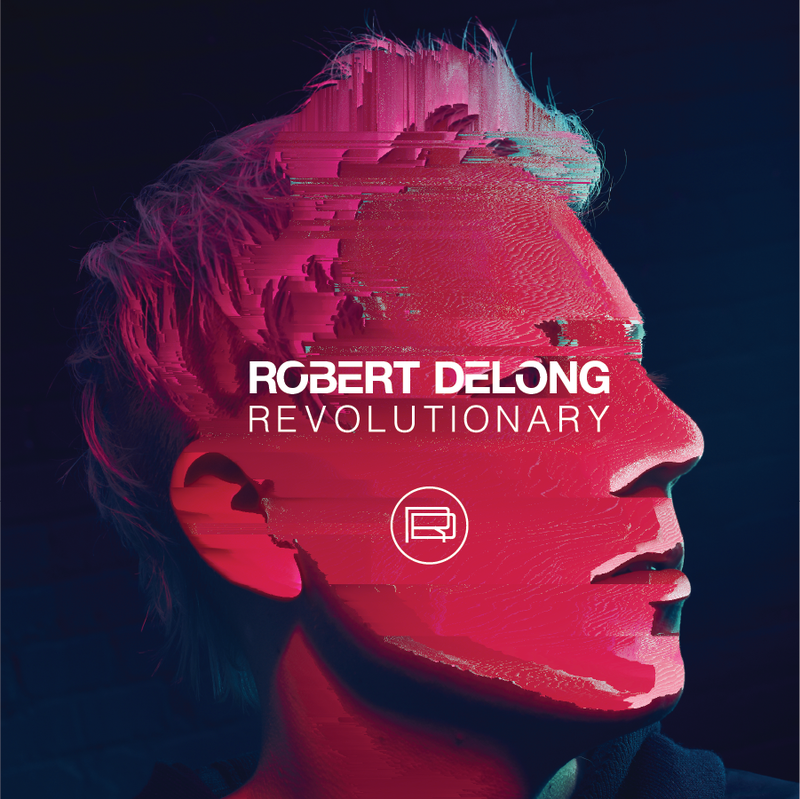 Robert DeLong's new single, "Revolutionary", is out now! The new song has been featured on Apple Music's 'Breaking Alternative' playlist and Spotify's 'New Music Friday' playlist! "Revolutionary" has also been getting lots of love from Amazon Music and has taken the top spot on their 'the Twenty' playlist! Sing along to the lyric video HERE!